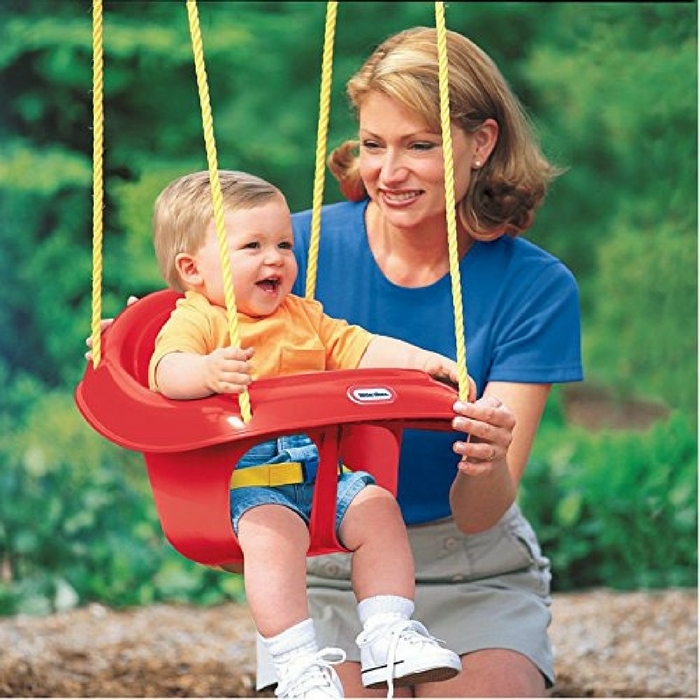 Little Tikes High Back Toddler Swing Just $13.37! Down From $22! You are here: Home / Great Deals / Amazon Deals / Little Tikes High Back Toddler Swing Just $13.37! Down From $22! Calling all Amazon Prime Members! Your little ones would surely love this deal! Amazon is currently offering this Little Tikes High Back Toddler Swing for just $13.37 down from $21.99 PLUS FREE shipping! This toddler swing is a unique and supportive swing for young riders just learning to sit up! The high back not only supports but also keeps your little one securely in his seat so he can enjoy the ride! It also features adjustable seat belt and molded center support prevent rider from slipping down in the seat. Really nice!